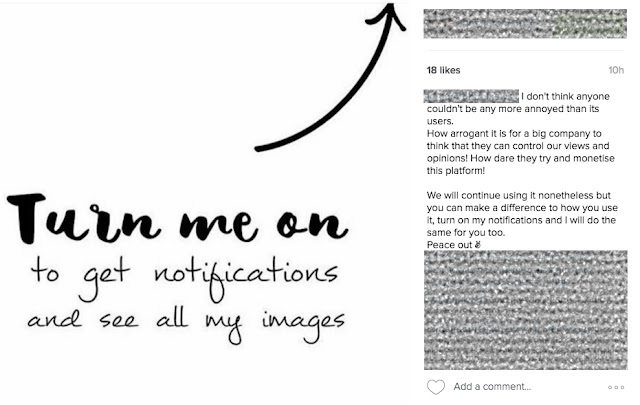 Why Instagram’s New Algorithm will make things better. ~ Smithankyou - Lifestyle and Travel Photo Blog. Why Instagram’s New Algorithm will make things better. My IG moment of fame on National TV - Talking Point. HAHA! I woke up in the middle of the night doing my usual round of Instagram surfing while taking my midnight piss, and I noticed my feed was flooded with images asking me to turn them on. I’ve never felt that popular since… Never? I was never the cool kid in school that other students needed my attention, but for the first time ever, everyone is shouting for my attention – on Instagram. Instagram users, whether with a big following or not all stood together and asked everyone to “turn me on”. Some choose to use a nice image while others might use a simple text image to get your attention. I am pretty sure you should have seen this by now if you have an Instagram account. It seems like most users are giving off a very negative vibe about this change. And I start to question this myself. Is this change really bad? Or are users just unwilling to change? And of course, some people are just plain angry. Before we jump and get all angry scolding IG (which is a free platform that helped a lot of "influencers" to earn money) maybe we should take a chill pill and look on the bright side. If you can't see it yourself, let Mr. Smith tell you why it is better! What does that whole paragraph means? It simply means the rich will get richer and if you want to be rich, you have to work your way into the inner circle. 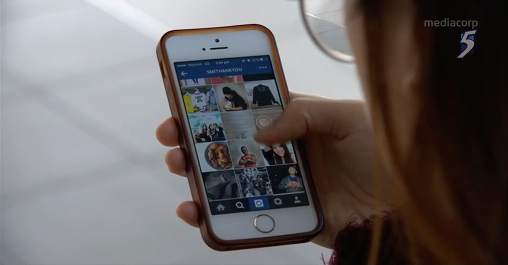 You may or may not realized it but Instagram's landscape has already changed even before the company decided to push this change. It ain't the app but it was the community. 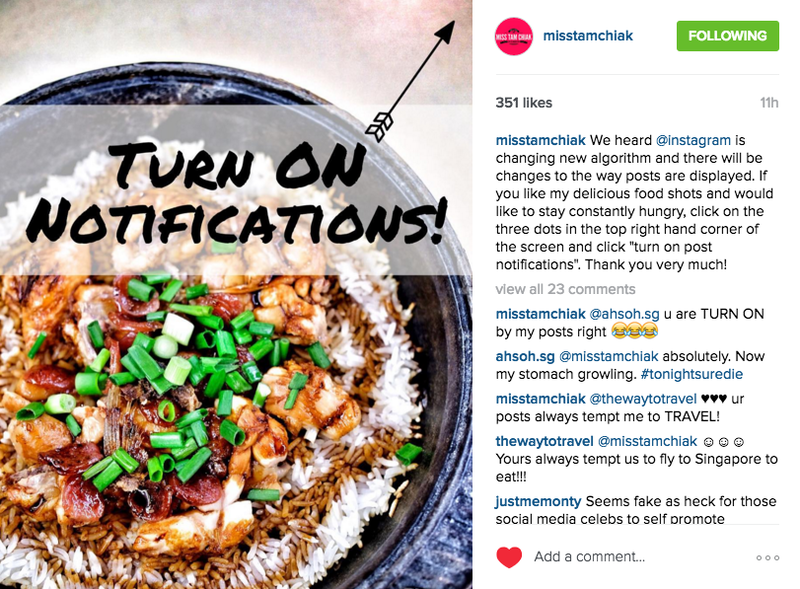 No doubt the name suggest "Insta" which means "Instant" but the truth is, is that what the community still wants to see? 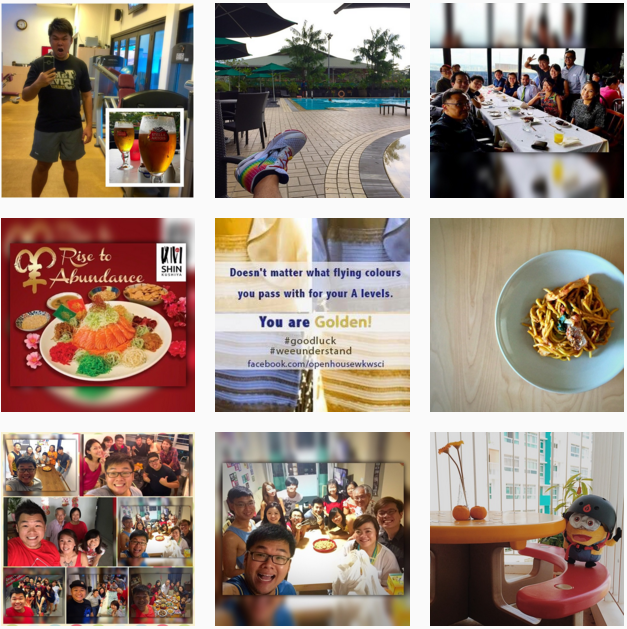 An unpolished and messy feed? Unless you are a international celebrity where people just want to know about your personal life, the answer to the previous question is probably no. Users only want to see nice pictures. And when the "messy" pictures get less interaction, it will not show up on your feed that much and in that way, your feed will be much nicer! Isn't that better? 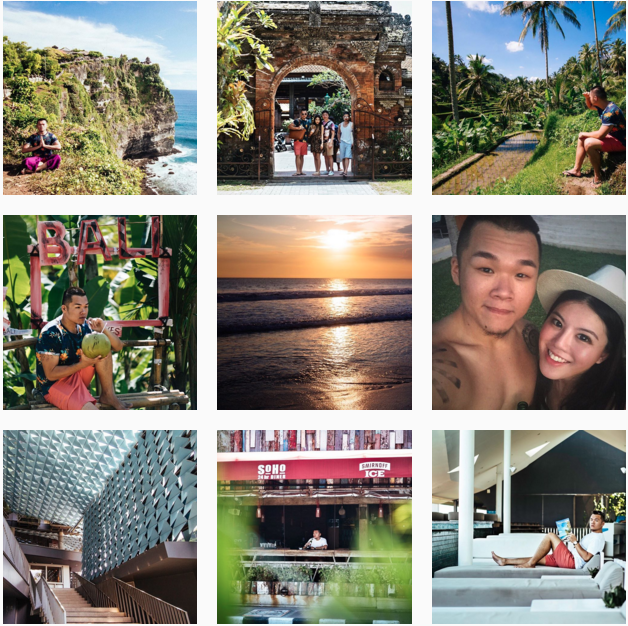 My current curated feed from Bali trip! My feed 56 weeks ago which I updated on the fly. Which do you prefer? I do not know about you guys but I do have friends who are very sensitive about their feed and followers. They feel like they have the need to unfollow me back if I unfollow them or even till the point that they will question our friendship. As silly as it sounds, it happened and it will continue happening. 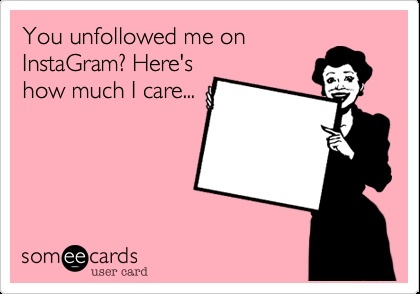 I do not love you any less as a friend when I unfollow you but it's simply because I no longer interested in your feed and also because IG doesn't have the "friend-but-unfollow" function like Facebook or "listing" function like Twitter. So now I can still keep friends with less interesting pictures but not hurt them! I used to get a lot more likes for a simple picture base on % of engagement simply because everyone of us were following so little users. You can see almost everyone's pictures when you turn on the app but these days an average user follows from 200 to average of thousands of users. So with or without the algorithm you will never see every picture anyway. And because of this, the images you upload onto IG actually has a very very short shelf life. 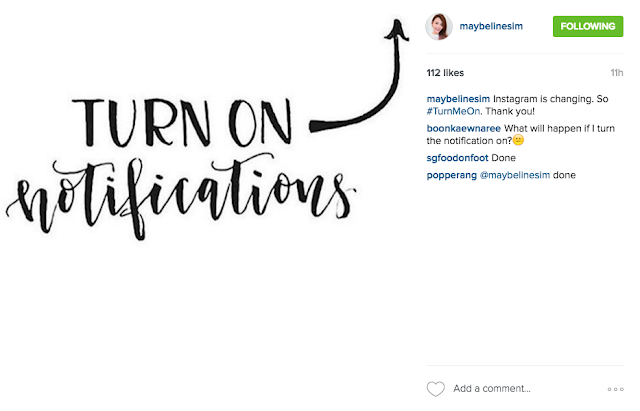 Thus, the "best time to post" has always been very important to many "serious" IGers. What time does your followers surf IG the most? Is it before bed time? Or it is going to happen on Wednesday night? With this algorithm, your images will be served to users in a non-chronological format which means your shelf life is effectively longer! But of course, you still need the initial push to make sure it earns its shelf time which is why I'm saying it gets a little less important, not entirely out of the picture. Take it easy and eat your food before posting it okay? I'm saying MIGHT because I've no idea how the algorithm is going to be in action but genereally if I'm guessing it right, your image will probably stay alive longer on the explore tab as well which gives longer exposure. 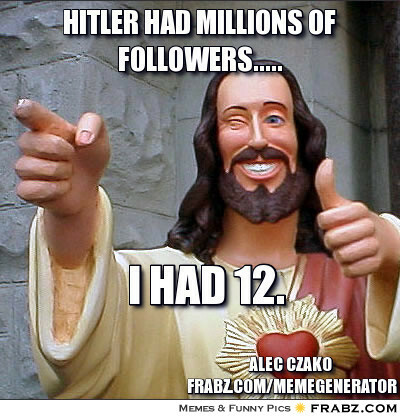 With longer exposure you might get more followers? I mean that is if your images are nice lah. You cannot just hope that followers are gonna rain from the sky! It's like you cook lousy food and hope that people will buy meh. And with reference to the other points, if your images are getting better, it gets a better shelf life and in that way longer exposure and more likes too. And the chance of people clicking on your account and look back at the previous pictures and liking them will also be higher. So if your are obsessed with numbers, create better content, not complain about IG or ask me to turn you on. Turning notification on might be a crazy idea. Assuming you are going to turn on 10% of 200 accounts you are following. That is 20 of them, and assuming each account posts 2-3 pictures a day. You WILL be flooded with 60 more notifications of lesser importance in the mist of your whatsapp, email and what not that are way more important. Is that what we want? And also battery life. At the end of the day, different users uses Instagram differently. Some just want to share their life as a live update while others want it to be a beautiful curated gallery. So take it easy and don't get all stressed up by it. If I like your stuff, I will go back to your account to see it. Don't be so negative okay guys? Every threat can be an opportunity!